Why Song Form with Rhythm Tracks? 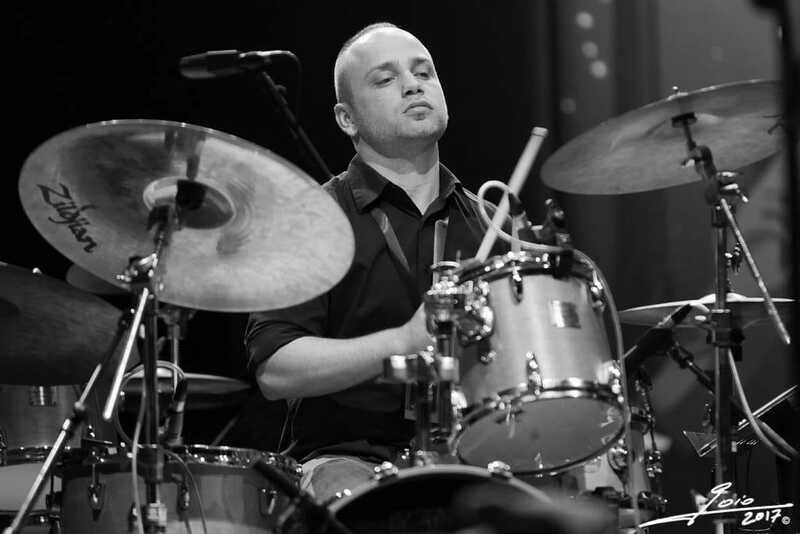 Check out the article above, “Dealing with Song Forms: Tips for Drummers” from the Learn Jazz Standards website. It is great advice for drummers on how to reinforce the song form while drumming. Ever wondered why “Song Rhythm Tracks“, and not just, “Rhythm Tracks“? It’s because the drumming should always be outlining the form of the song you are playing. That’s fundamentally the role of the drummer, or the rhythm track if you play without a drummer. The article above, which is tutoring drummers, explains this very well. You shouldn’t be using a rhythm track that doesn’t outline the form of the song because, if you do, that then counteracts the form of the song and therefore defeats the song you are trying to play. This can be subtle, particularly if you haven’t considered it before. New musicians often haven’t and wrongly believe that any metronomic sound or groove will do. They miss out terribly and not having the songform outlined will actually hamper your progress. Once you have an ear for the form being outlined by the drumming you will find it hard to play along to any drumming that is not outlining the form correctly. If you do, it is as if you are playing one tune and the rhythm track is playing another tune. When you play with a correctly matched rhythm track, it is a marvellous experience. You and the drummer are “in sync” and where you are in the form keeps getting reinforced. This is particularly true when you are improvising. You want every help you can get to keep you in the form; you don’t want a drummer, or a rhythm track, sending you false messages. Always, always, practice with Song Rhythm Tracks. Now that they are so convenient, super-simple to setup, sound totally great and easy to manage, there’s no reason not to anymore.